Interstellar is a big, second-album leap of faith into deeper waters, a sparkling synth-pop record that wants very badly to mean something to dreamy, hyper-emotional twentysomethings. It's Rose's crowning achievement to date, a gorgeously impressionistic album that's a quantum artistic leap forward for this exceptionally talented songwriter. Interstellar is gorgeous, and Rose’s finest work to date. Interstellar may not bring something wholly original or novel to the already crowded scene of like-minded, nostalgic, ethereal pop acts, but its 32 minutes are simply too sublimely crafted to ignore. 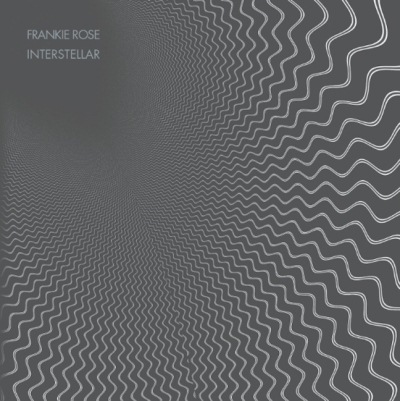 Although not quite out of this world as its title suggests, Interstellar represents a haughty development in Frankie Rose's artistic capabilities. Interstellar is a thoroughly beguiling record, a bold and brave departure that seduces you with its otherworldly charms. While Interstellar presents Rose’s music in a shiny, seductive new package, the contents remain similarly ephemeral. There’s a certain lack of substance throughout the album which isn’t fully covered up by Rose’s elegant stoner shimmying. Perhaps the biggest issue with Interstellar is the lack of variety that it displays. Purchasing Interstellar from Amazon helps support Album of the Year. Or consider a donation?